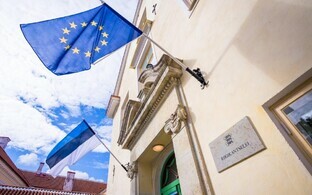 Estonia's e-voting results determination should be legally set out more clearly, says the Supreme Court, though it has rejected two appeals on e-voting procedure concerning the 3 March general election. The court's constitutional review chamber made the findings on the basis of two appeals it had received on the matter. A legal clarification of rules in e-voting would be in the constitutional interest, the body says. However, the court did not find the appeals needed any further action. Estonia has used e-voting since 2005, the first country in the world to do so at a general election, and a record number of e-votes (274,332) was cast at the 3 March election. However, the practice is not without its critics, mostly on the issue of its reliability, security and fairness. The bulk of 14 official complaints received in the days after the election concerned e-voting, and one party, Richness of Life, issued a request for a recount. One argument concerns the extent to which e-votes and their voters, which are conducted in advance of election day, are open to manipulation. During the advance period, voters can change their e-vote as many times as they wish. Only voting in person at polling stations is permitted on election day. 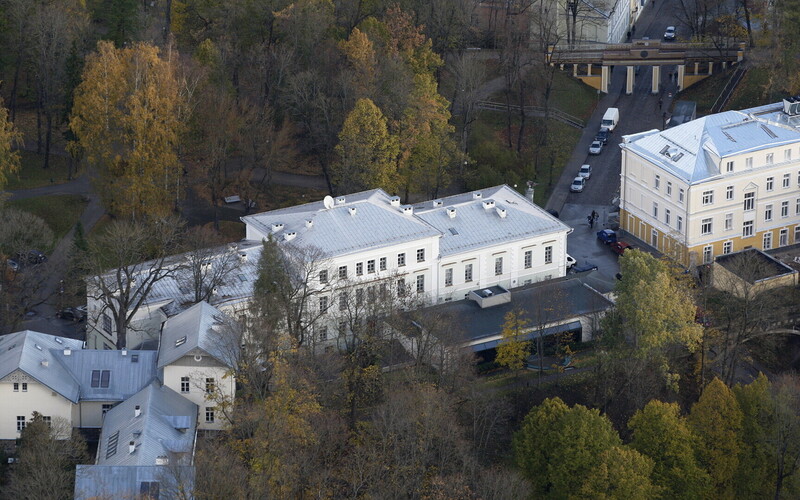 Of the two appeals that reached the Supreme Court, which is situated in Tartu, the reliability of the stated e-voting result on election evening on 3 March was called into question in the first case, ERR's Estonian news reports, since the head of the electoral committee only signed off on the vote the following day. The court found that although the signature had not been in place at the time the results were announced, there was no reason to doubt their authenticity since this is guarenteed by a digitally-encrypted signature made during the opening and counting of the votes. As for the second complaint, the court found that that the a complete check on the completeness of the vote was not required, as e-votes were not mixed (ie their sequence before being read was not mixed) before reading. 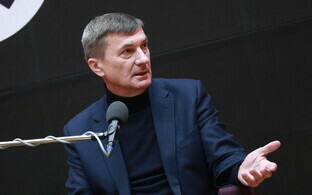 The court explained that e-votes cast were so counted on election evening, but before repeating the process on 4 March, the votes were in fact mixed. Removing sequences of votes before counting reportedly aids in ensuring the reliability of the process. Nonetheless, the Supreme Court found that the rules in place for identifying, counting and mixing up the votes, as well as signing the results, should be specified in regulatory acts. The e-vote was comfortably won by the Reform Party, on 40% of votes cast. The balance changed somewhat when election day votes were counted, giving Reform 34 seats and Centre 26. 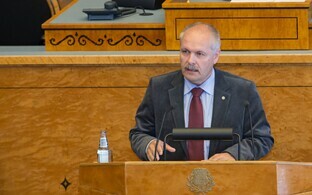 A Centre rally had been expected on past form; the party was in fourth place behind Reform, the Conservative People's Party of Estonia (EKRE) and Isamaa on e-votes alone, with just over 11%. Although this happened, it was not sufficient to catch up with, still less pass, Reform's total. An additional criticism sometimes made of e-voting concerns demographics. Many older voters will tend not to engage in it, it is argued, a section of society where Centre tends to perform well. e-voting will also be used in advance of the 26 May European Parliamentary elections. Whereas only Estonian citizens can vote in the general election, EU citizens resident in Estonia (excluding the UK at present) are eligible to vote. See the electoral committee site here for more information.